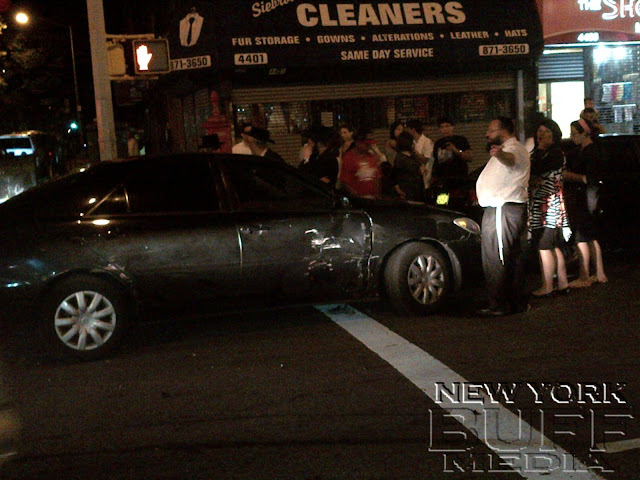 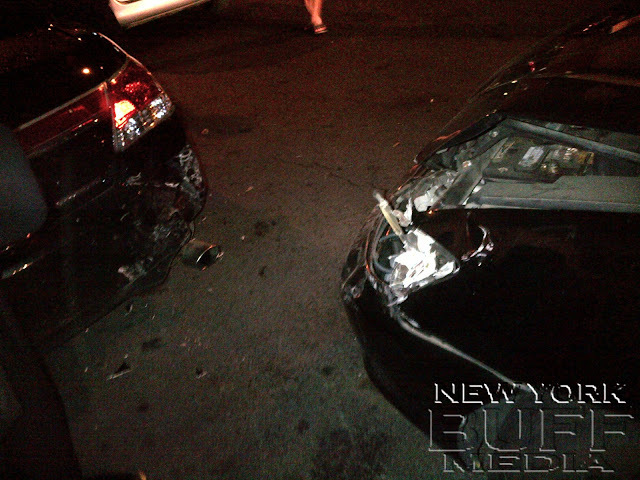 Boro Park - Two vehicle collided in the intersection of 13h Avenue and 44h Street, damaging another parked vehicle, Monday night. 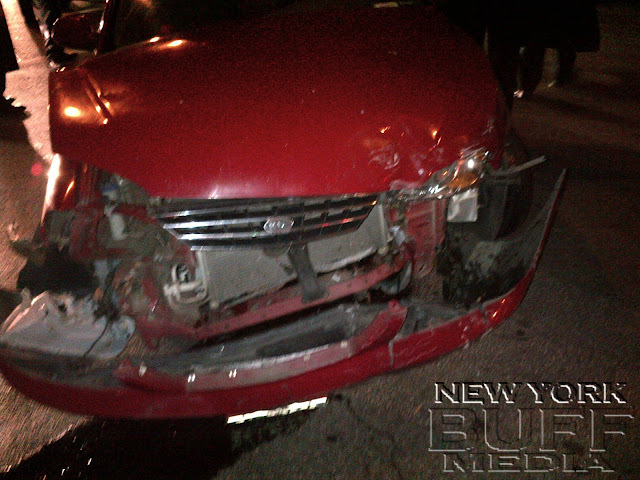 Hatzolah EMS were called to the scene for six patients with minor injuries. There was no transport to the hospital.